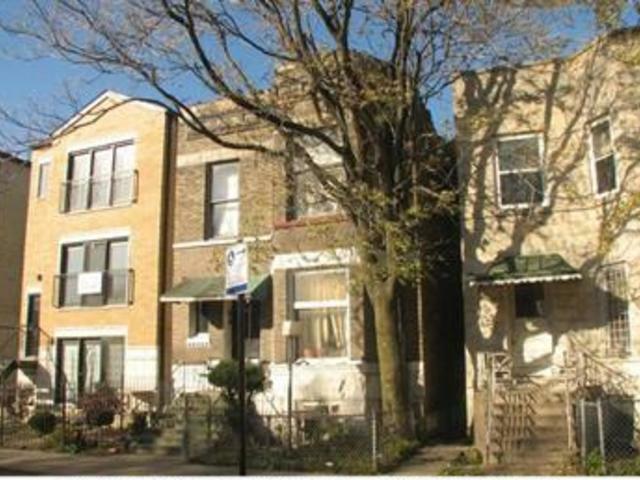 Two Unit Investment Property!! In the ever appreciating West Garfield Park Neighborhood. The Property is in need of a complete rehab. The second floor is partially rehabbed and has new windows. The Property is beings SOLD AS IS. CASH OFFERS AND REHAB LOANS. Drive by first before showing.